Whatever the reason might be L.I.K. 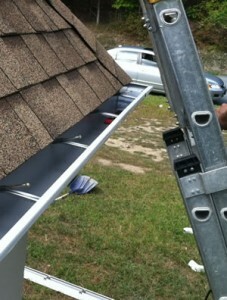 Seamless Gutter Co. is here to serve you in Hamptonburgh. 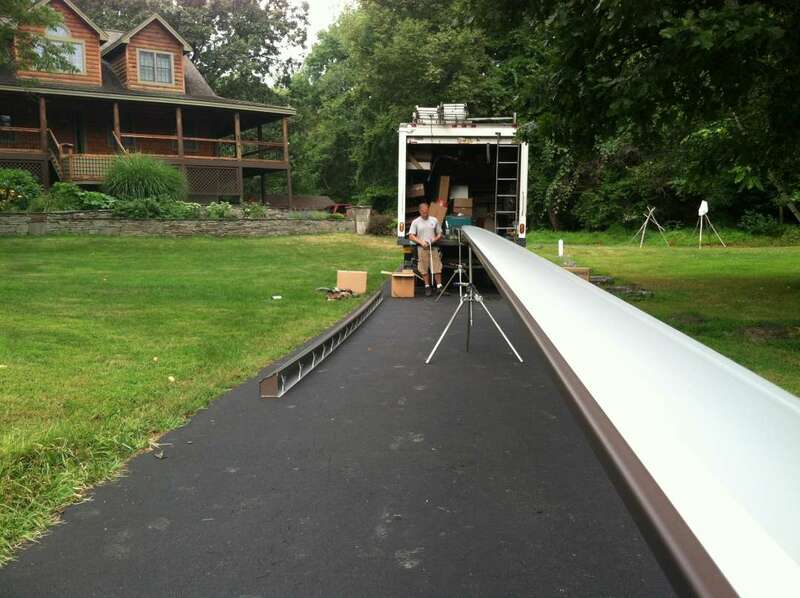 With our mobile gutter workshops on wheels we can send our small, dedicated team of 2nd generation craftsman to your location in Hamptonburgh. 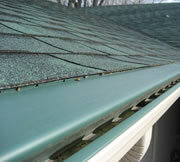 Gutters also serve an additional purpose by helping to improve the curb appeal of your Hamptonburgh home. 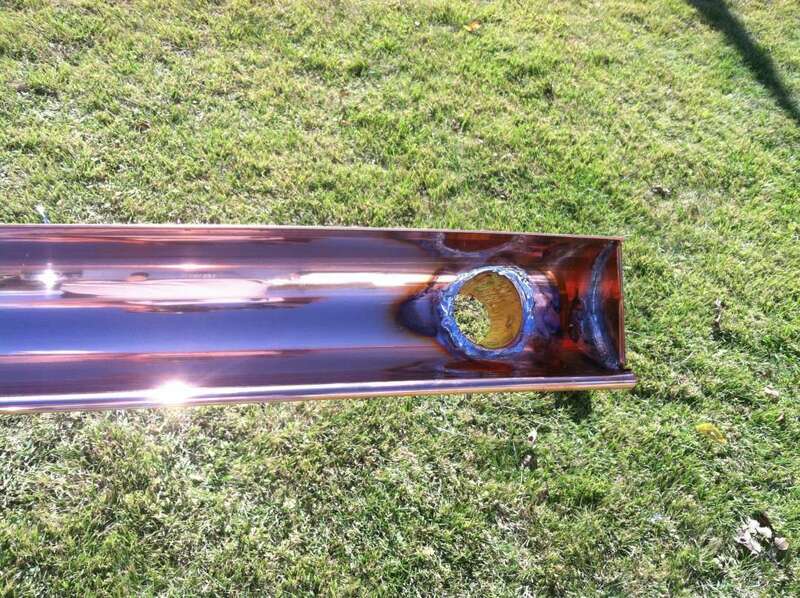 They are shaped exactly like crown molding to give your home that clean, finished (seamless) look. 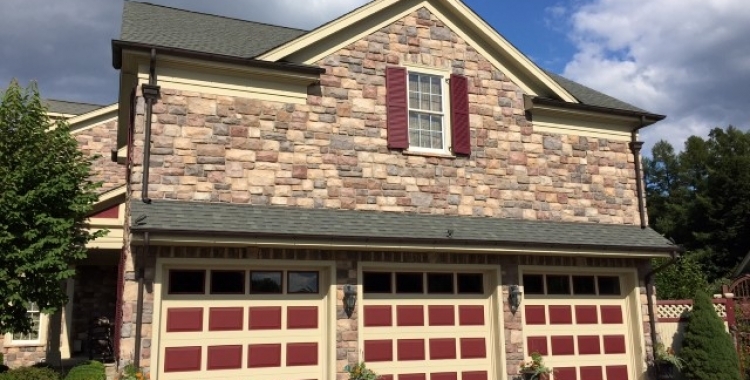 Is your Hamptonburgh home 20-30 years old? 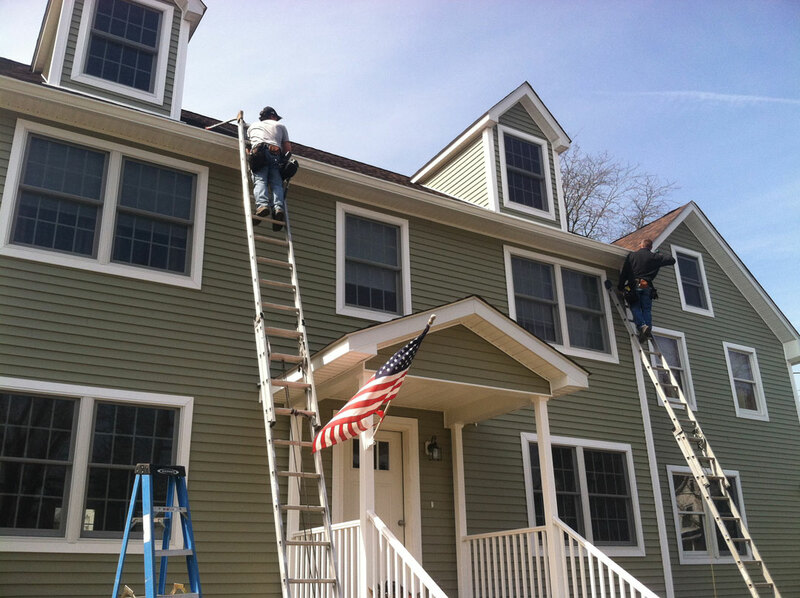 This is usually about the point in a homes life where it will need to have some work done to the gutters, soffits and fascia. 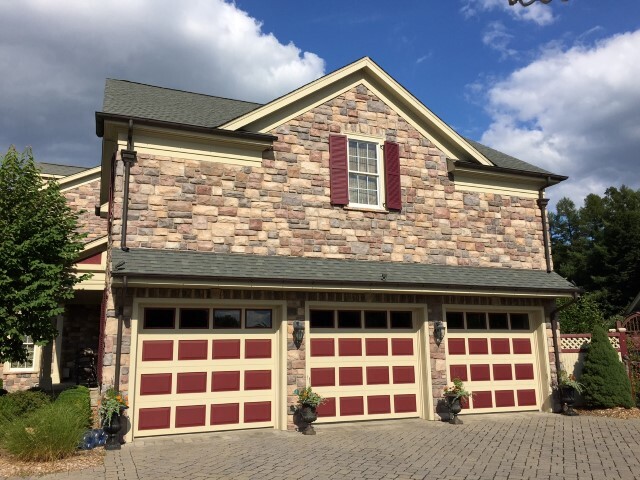 The weather in our area of the country also takes its toll on your overhangs (aka the soffit) as well as the wood that your gutter is fastened to known as the fascia board. 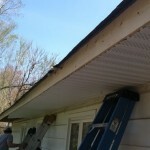 When fascia board rots it needs to be replaced. When you choose L.I.K. 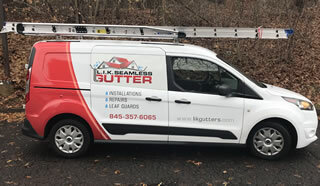 Seamless Gutter Co. to install new seamless gutters on your home you are partnering with a local family run business that has been successfully operating in the Hamptonburgh NY area for over 40 years. 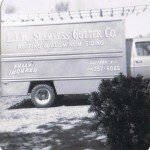 Now being run by the 2nd generation, the Vasilik brothers are true craftsman who put great thought and care into every single seamless gutter system we fabricate and install for our customers. 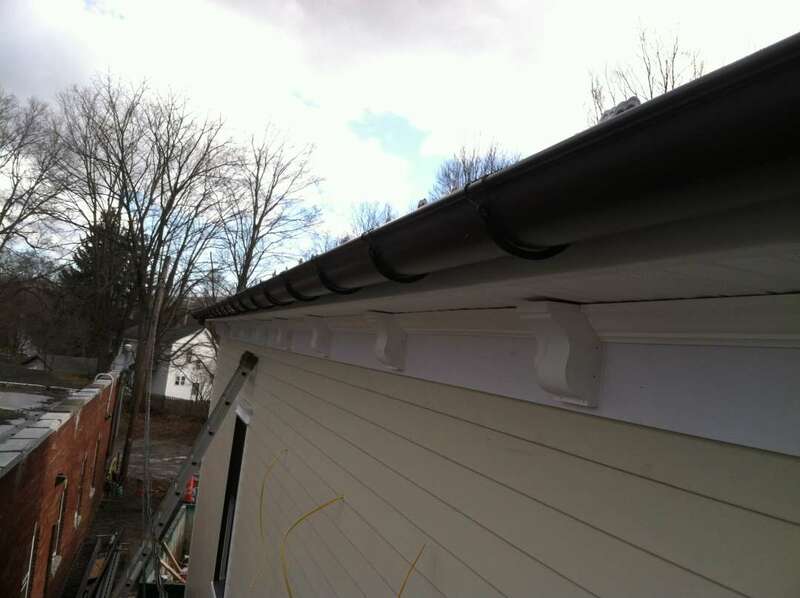 If you’d like to request an estimate to have seamless gutters installed on your Hamptonburgh NY home please give us a call or fill out our contact form and someone will be getting right back to you.